Bio: I have held nearly every ENTELEC Board position – through the good years and the tough years in our respective industries. During nearly 20 years of involvement with ENTELEC, I have seen the association grow exponentially to better serve members and vendors. In my career, I have spent nearly 40 years in the energy industry covering Operations, Engineering, Electronics, Telecommunications, and SCADA. 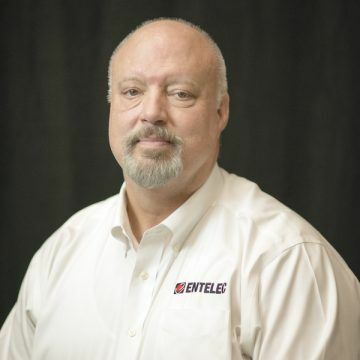 I am proud that ENTELEC provides the opportunity to find answers, learn about new technology, gain training, network with others throughout our industries, and develop relationships that will last a lifetime.